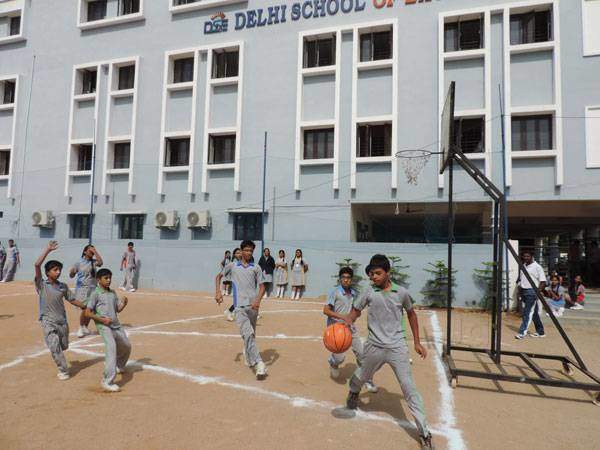 Delhi government has revised the guidelines for admission to its premier ‘schools of excellence’, making it mandatory for the applicants to submit documents proving that their residence is in Delhi. In a circular issued on Monday, the Directorate of Education said that the students, who are residents of Delhi, can apply for admissions for which the registration will begin from April 3. Delhi government-run schools of excellence are English medium premier schools, which became operational in 2018. The latest circular will restrict the children living in bordering areas of the national capital from seeking admission in schools touted as the best in Delhi school education. A similar condition was added for admissions in Sarvodaya schools last month. The latest guidelines appear to be in continuity with policies of the Delhi government led by Chief Minister Arvind Kejriwal by restricting the facilities in educational institutions and hospitals to the residents of Delhi only. Delhi government had also tried to implement 80% beds for Delhi residents in Guru Tegh Bahadur Hospital on a pilot basis. Additionally, only Delhi residents were entitled to receive free medicines and other facilities. The project had reserved 13 out of 17 registration counters for the city residents, who will be identified on the basis of their voter ID cards. However, Delhi High Court found the scheme ultra vires the Constitution and no citizen of India can be discriminated on the basis of place of birth. Quashing the scheme, the High Court order said, "We have no hesitation in holding that the impugned circular suffers from various vices which are not permissible under the Constitution." Ashok Agarwal, prominent lawyer and right to education activist suggests that the move is based on divide and rule policy on regional lines, and violates the constitutional provisions. He said, "It has been amply made clear by recent two judgments by the Supreme Court that the Delhi is a centrally administered place and all citizens have equal rights to access the facilities. Secondly, the citizens of the country are free to move anywhere within the territorial limits of the country and no government can restrict their mobility based on place of birth."